Ready Teddy Go is an article that was written by journalist Sadie Nicholas for the Express Yourself page and was published in the Daily Express Newspaper on Monday March 19th 2012. 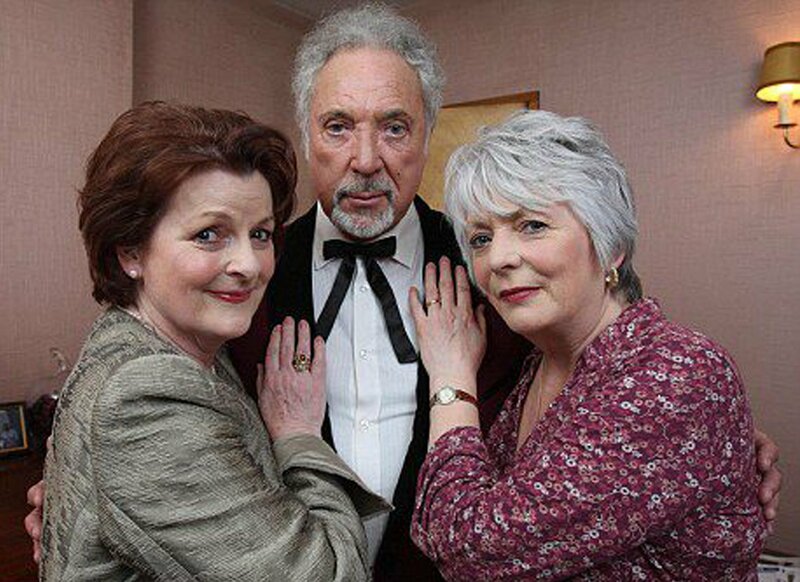 AS singer Sir Tom Jones gets ready to make his acting debut in a new TV drama about Teddy Boys - the term first coined by this newspaper in 1953 - three life-long Teds reveal what attracted them to the scene and why they still can't live without their quiffs and drape suits. 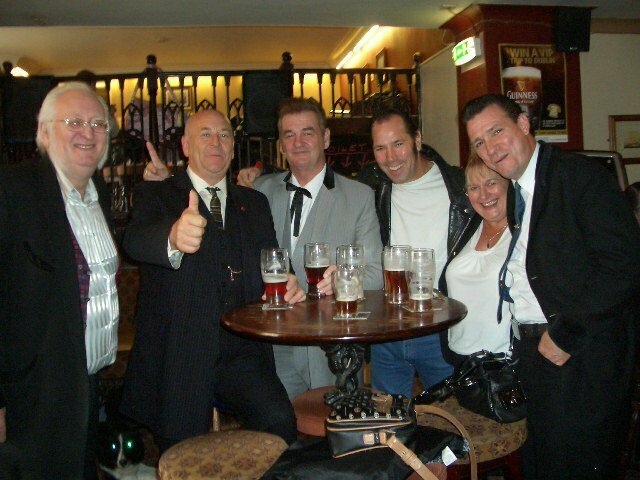 Dave 'Melbourne' Williamson in York. Dave says: It was all happening in 1972: the VW Beetle became the biggest-selling car of all time, the now iconic Godfather film was released and I got my first Teddy boy drape suit. Aged just 17 I was blown away by the rock 'n' roll music of Eddie Cochrane and Buddy Holly and I wanted to be part of it. So like thousands of men at the time, I started combing my hair into a quiff and wearing my drape suit. 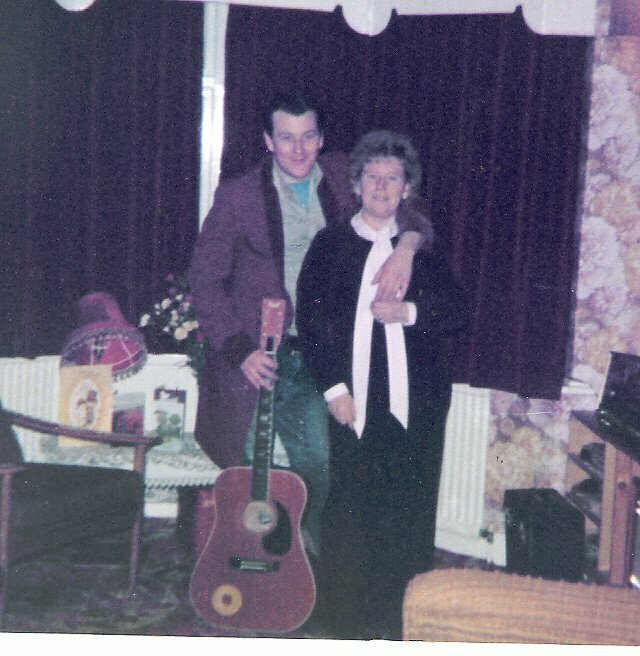 Forty years have passed but my look and my love of the Teddy boy scene and rock 'n' roll music have never faltered. As an electrician I have to wear more practical clothes for work. But people where I live are used to how I look. I dress as a Ted to go out and even when I go shopping in York on a Saturday afternoon. I barely stand out at all as there are so many quirky dressers these days. 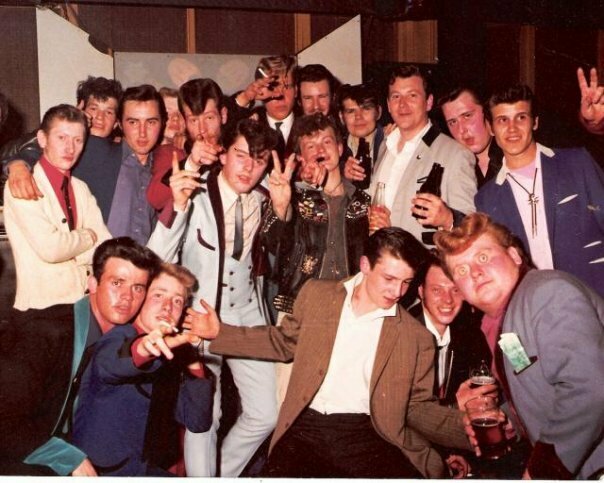 When I first became a Ted, Bill Haley and his Comets were touring England and there was a big rock 'n' roll revival in my home city of Leeds that was bigger than punk. We hung around in a gang in the Seventies and Teds had a reputation for causing trouble but it was never like that in my experience. 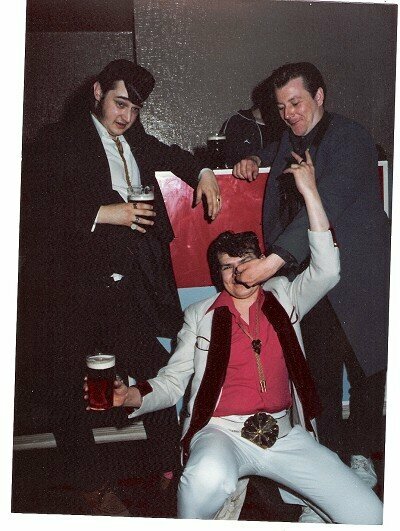 We were just a group of people in love with rock 'n' roll and rockabilly and everything that went with it. 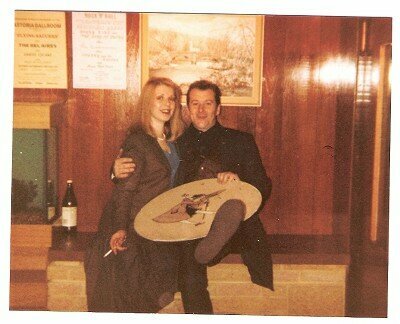 My wife Susan was a Teddy girl back then and she still loves the music. The girls looked so feminine in their circle skirts and heels. The music is what has made me remain a Ted all this time. People outside the scene don't realise that there are new young rock 'n' roll bands coming to the fore all the time which makes for very exciting times. It's impossible to get bored with the music. It's not a case of listening to Blue Suede Shoes all the time as some might imagine. 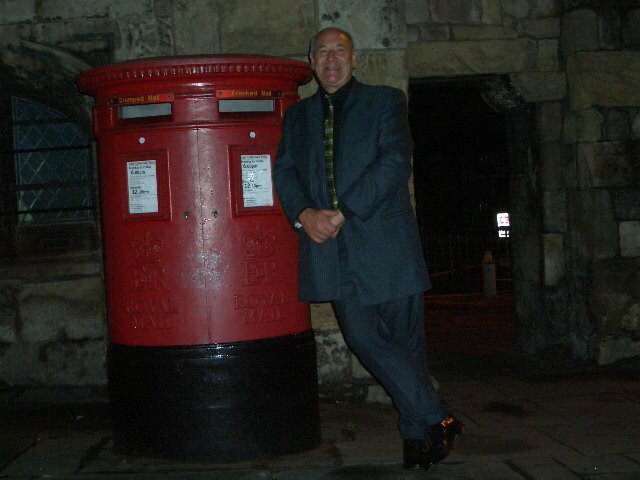 These days I get my clothes tailor-made at a cost of about £750 a time. You can buy them off the peg but they're not very good quality. As for the brothel creeper shoes that I wear with their distinctive thick sole, there's a shop in London and various internet sites that specialise in them. I go to rock 'n' roll dance nights every few weeks, both here in Yorkshire and also in Nottingham, Birmingham and Leicester. Susan and I are still pretty adept on the dance floor but there are some people who are just mesmerising to watch jiving. All these decades later, every major town in the UK, plus plenty of smaller towns and even villages have rock 'n' roll nights. I guess going to many of them reminds us of our youth and keeps us feeling young. 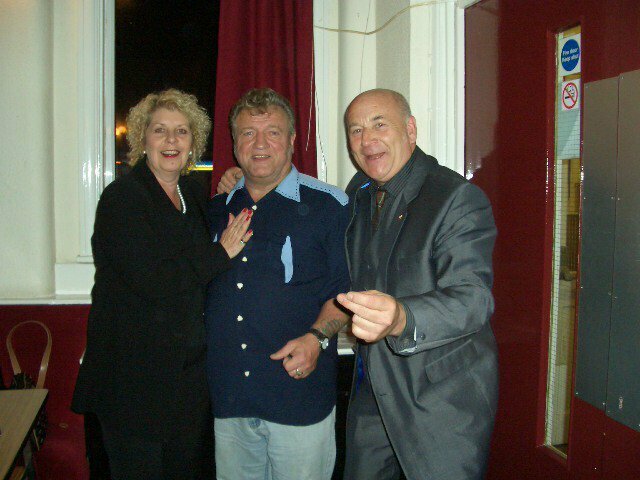 Dave's wife, Sue, Unknown and Dave at Tang Hall Club in 2011.